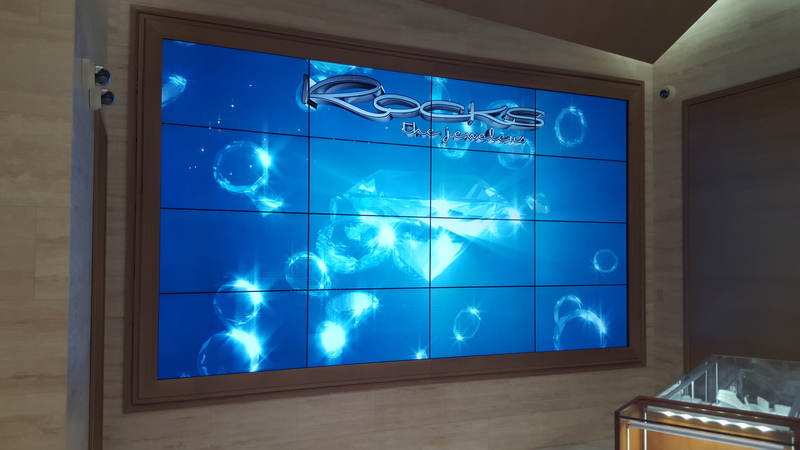 From digital menu boards to video walls and more, we’ll help position your brand for success. From Portland, OR to Portland, ME, Canada and the UK, our talented team creates immersive visual communications experiences using state-of-the-art digital signage solutions. Paired with our fully managed Content Management System, we help companies boost productivity, showcase their marketing efforts, increase revenues, decrease overhead, improve their employee retention rates and build brand awareness in a stunning, timeless way. Our clients leverage our powerful digital signage solutions in order to relay a wide variety of content. Reach all of your target audiences while engaging your top talent with stunning digital screens. Enjoy the freedom and flexibility that comes with our self-guided content management platform. Dynamically display your digital content throughout your network with real-time monitoring. Our enterprise conferencing solutions are easy to use and even easier to scale. Streamline your existing meeting room booking process with digital signage that lets you schedule meetings with one simple step. A Cut Above Other Digital Signage Companies! EcoDigital Media is a worldwide leader in complete digital signage services and solutions. Whether you’re a hospital in need of a video wall or a restaurant that’s ready to implement a digital menu board, we’ve got you covered! To see our services, click here. To schedule a free consultation, head on over to our contact us page! Here's what a few of our customers have said about us! EDM’s digital signage package has provided a platform for our dealer network to market to their walk-in traffic through their content delivery network. It’s easy to set up, professional in appearance with very low maintenance. Randy’s tutelage and support during the initial roll out enabled us to quickly implement the program in locations across North America, and he continues to provide support, often letting me know of an issue before I see it in the monitoring software. I would definitely recommend EDM as their service is terrific. The first time I saw this Digital Signage was at a trade show in Florida and I was sold. I love our commercial digital display and it was ready to go out of the box! In addition, it easily updates on its own without me having to do anything. Working with EcoDigital Media made the installation process so easy. Also, I don’t have to think about it at all and it makes my marketing easy. We have 6,500 associates at our location and were struggling to reach them through the usual channels. With this in mind, we began working with EcoDigital Media. They helped us identify 8 high traffic areas that would be ideal for Digital Signage. Then, we used feedback from our staff to create great content. The reaction we have been getting is wonderful. Our nurses and techs are always so busy that they really enjoy having a quick way to stay up to date.